Before: the original study also suffered from lack of access to natural light. Replacing the radiators also proved a challenge. 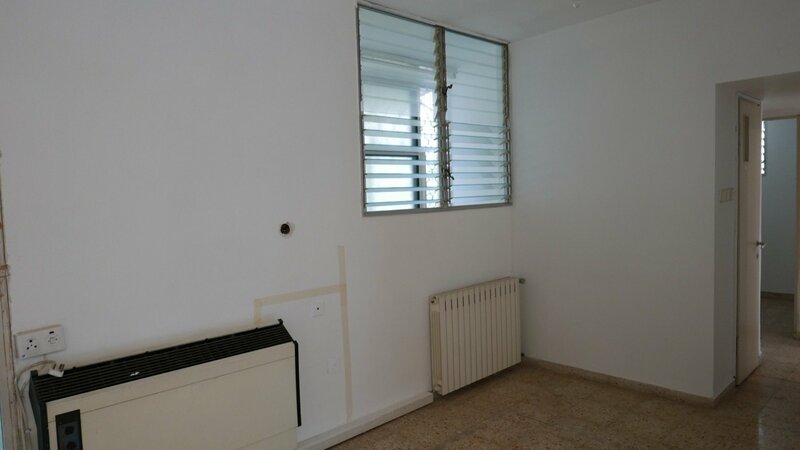 "They work on hot water pipes vertically connected through the building, and the actual relocating of the radiator was challenging," says Efrat.